Aromatherapy is adding essential oils in holistic treatments to improve health and emotional well-being, and to restore balance to the body and mind. Essential Oils are highly concentrated volatile substances extracted from plants, flowers, trees, fruit, bark, grasses and seeds – which have distinctive therapeutic psychological and physiological properties that act to improve health and emotional well-being, and prevent illness. With origins that can be traced back to ancient Mesopotamia, essential oils are usually extracted and captured by steam distillation. 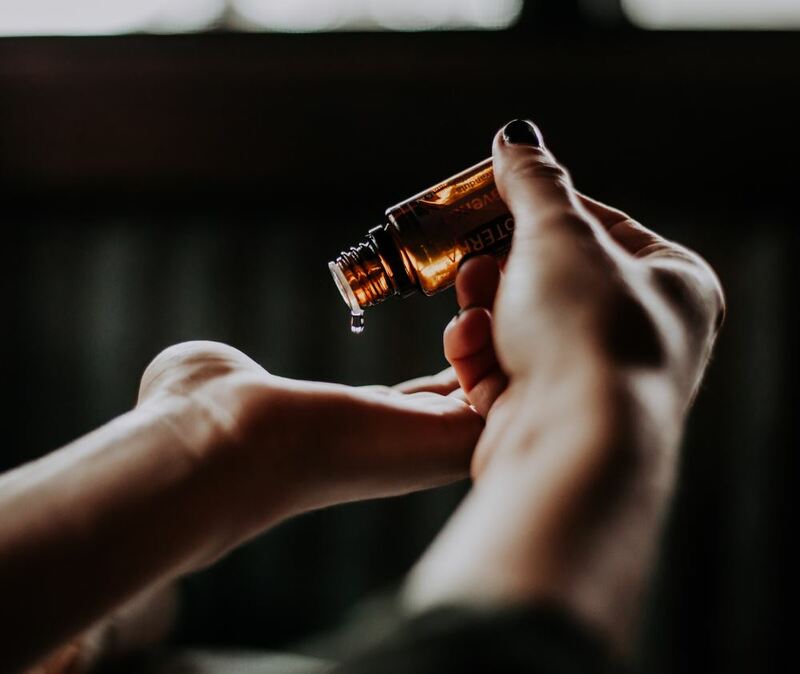 Because certain oils can assist with specific ailments such as digestive or lymphatic issues, adding essential oils can further enhance the holistic benefits of your massage therapy.